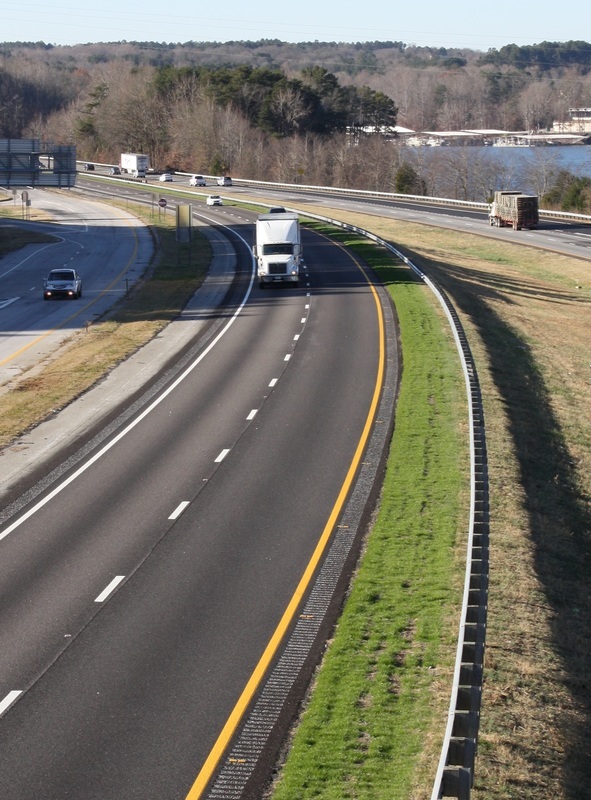 The SCAPA Quality Pavement Awards program was designed to recognize contractors and owners who go above and beyond in their dedication to excellence in asphalt paving. 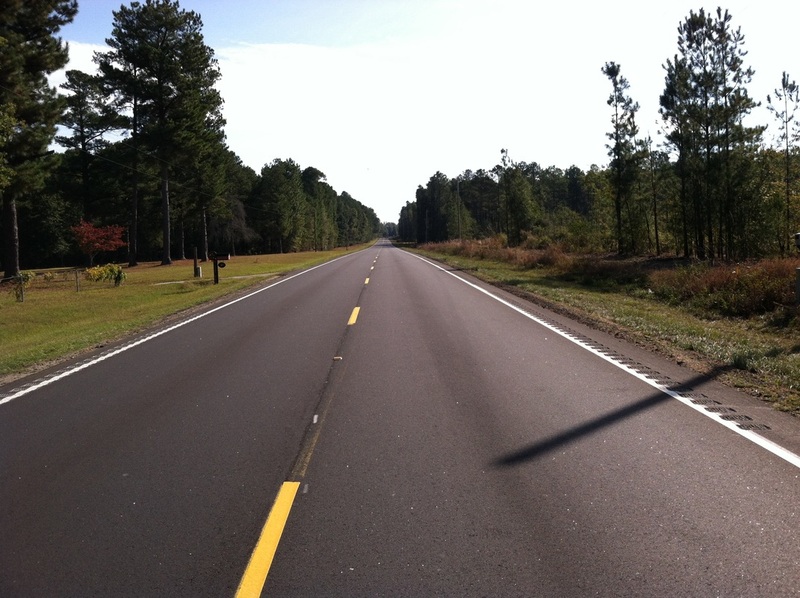 The program promotes high quality asphalt pavement projects completed across South Carolina. 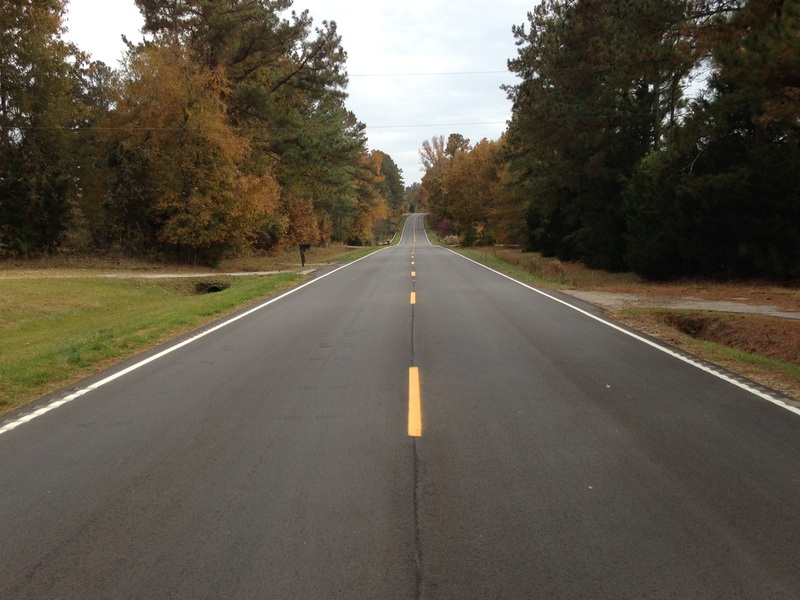 Submissions for a SCAPA Quality Pavement Award are accepted in the fall, and the winners are announced at the SCAPA Winter Conference each year. SCAPA also presents award certificates to owners and contractors during the Partners in Quality meetings. Both owners and contractors are allowed to submit a maximum of 3 projects for consideration. The projects are judged based on a scale of 70% technical and 30% aesthetics/overall appearance of the finished project. Depending on the total number of projects submitted, the judges will pick the top 5 projects with the best technical score and then conduct a visual evaluation of those 5 projects during the month of January. 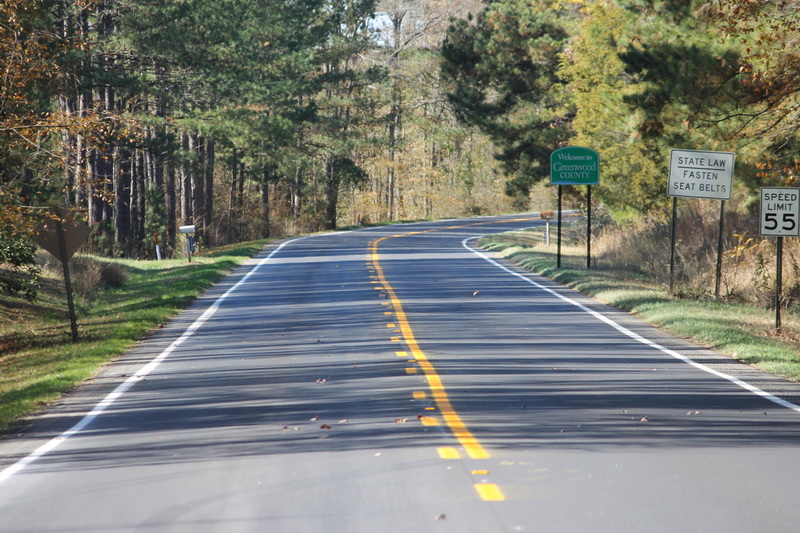 Of the 5 projects selected for a visual evaluation, the judges will then select 3 projects to be awarded a SCAPA Quality Pavement Award based on both the technical score and the aesthetics/overall appearance of the project. any other information that you would like to submit for consideration by the judges.